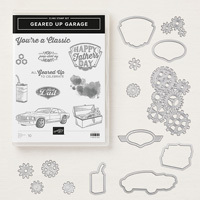 Garage Gears Thinlits Dies by Stampin' Up! 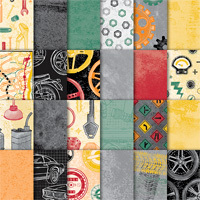 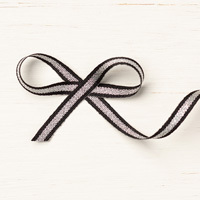 Create die-cut cars and car-related things in record time with Thinlits dies and the Big Shot. 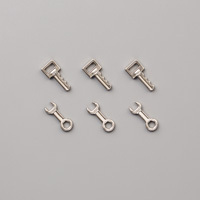 Gear dies include embossing details.